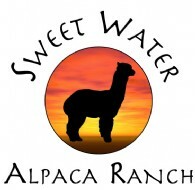 Every weekend we have visitors coming to see and enjoy the alpacas. 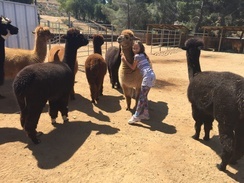 In particular it is so nice to see the young children loving the alpacas and learning about them. There is so much curiosity about alpacas now. 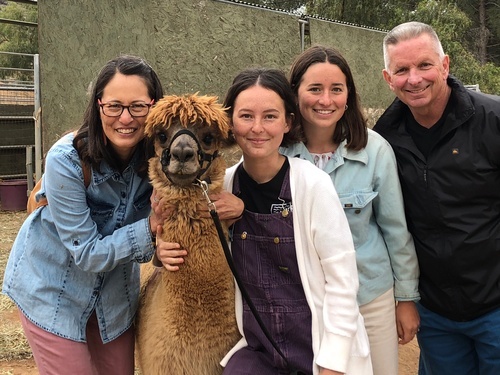 10 years ago very few people knew what an alpaca was, whereas now many visitors have fallen in love with them on-line and now want to experience them for real. 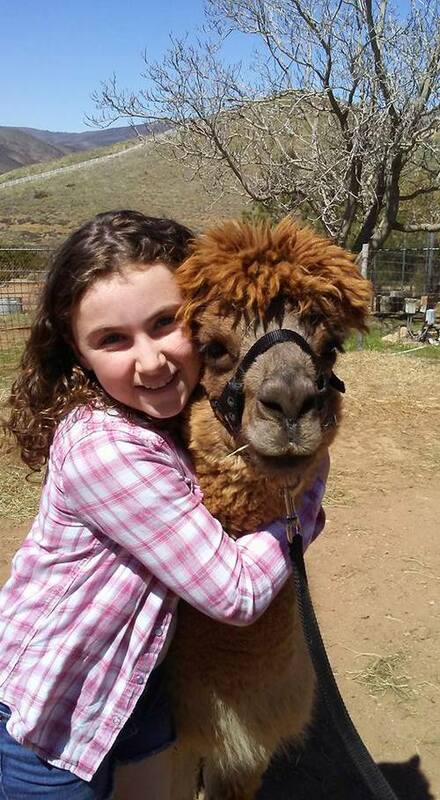 Maybe these are our future alpaca owners.